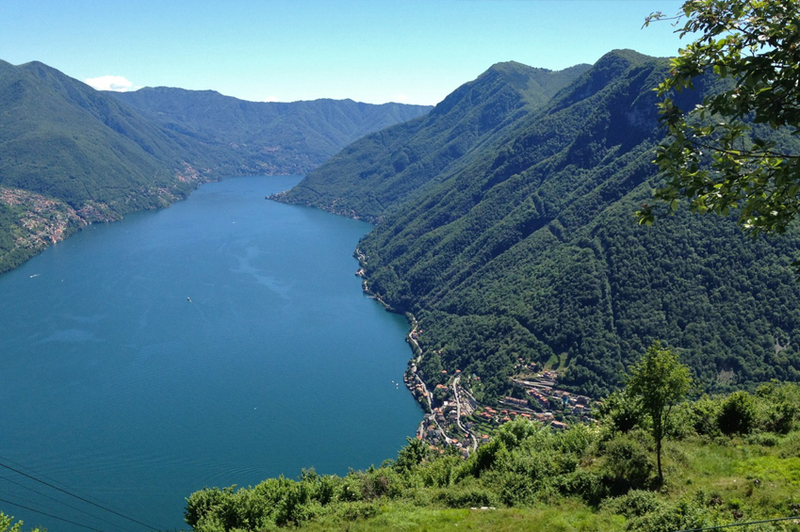 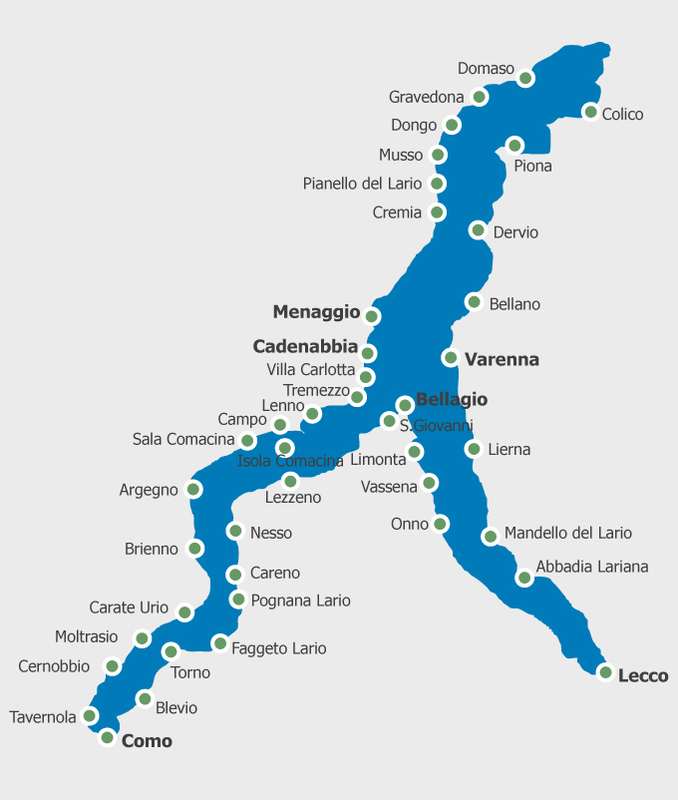 Lake Como is a lake of glacial origin. 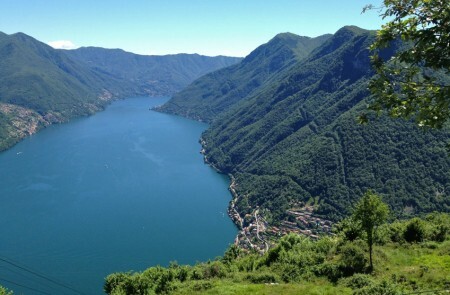 The lake is well known for the attractive villas that have been built there since Roman times, when Pliny the Younger built the Comedia and the Tragedia resorts. 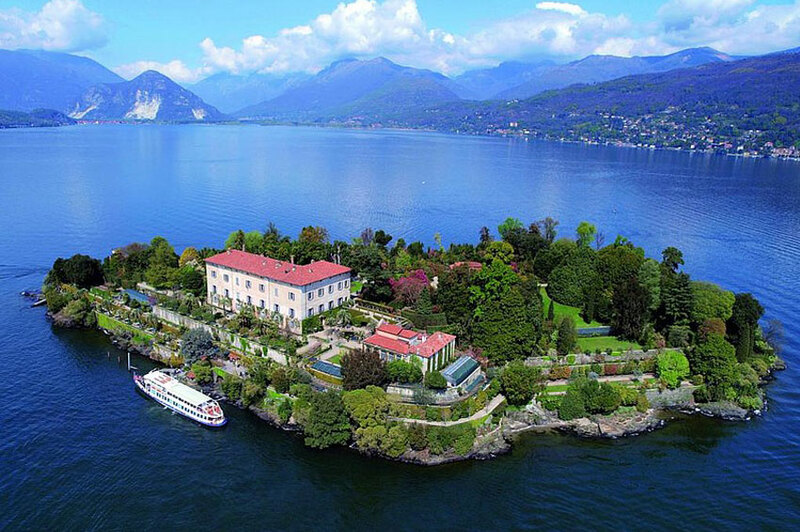 Many villas on the lake shores have admirable gardens that benefit from the mild climate induced by the stabilising presence of lake water and are fit to host tropical plants. 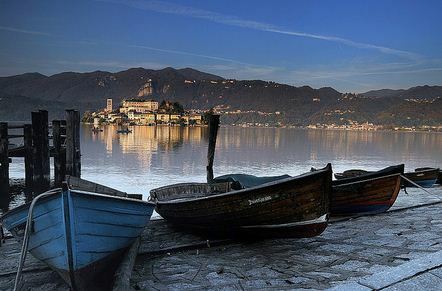 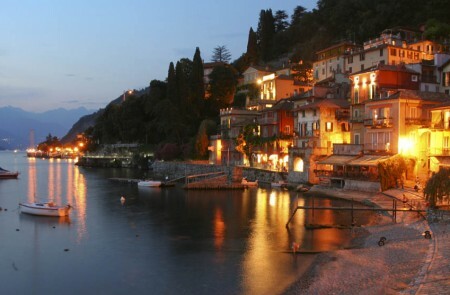 Many famous people have or have had homes on the shores of Lake Como, such as Matthew Bellamy, Madonna, George Clooney, Gianni Versace, Ronaldinho, Sylvester Stallone, Richard Branson, Ben Spies.